And When The Day Of Pentecost Fully Come – I Am Not Ashamed Of The Gospel Of Christ! 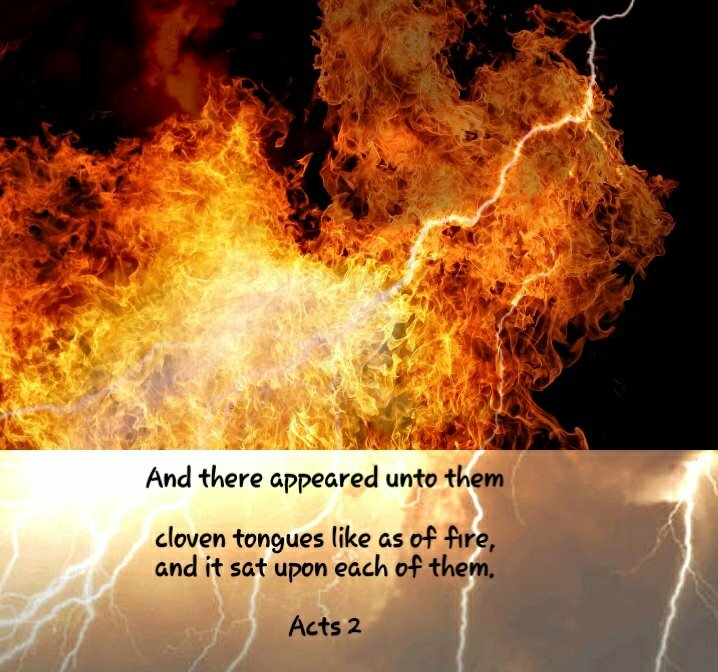 while we celebrate Pentecost, we must also marvel at Gods plan, each part of Christs life and ministry was to fulfill prophecy fortold in the Old Testament and Pentecost is no different. Even Christ spoke of Moses’ prophecy of Christ to the Pharisees. So it should come as no surprise that Gods timing of the gift promised by Christ, the outpouring of the Spirit of God, coincides with Shavout. the Jewish festival of Shavuoth.